Chris Woodman LSWPPThis shows the qualification attained by Chris Woodman within the SWPP and associated societies. My photographic style: An Elegant Storybook wedding style. 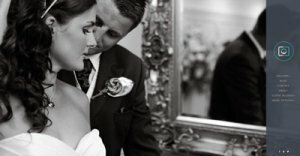 Creative in my approach to both photographic passions being weddings & portraiture. My greatest strengths: My ability to listen & fulfil my customers wishes through my eye catching imagery. 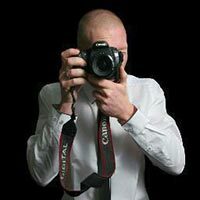 How I got started in photography: Exploring Australia, I quickly discovered my passion for photography & I have never let it go. My photographic skills: I consider myself a strobist. I love to use multiple flash heads to create mood & depth. A problem solver & a people person are skills that I possess & have helped to get me where I am today. My personality: Bubbly & upbeat. Fun to be around and relaxed in my approach. Why I like the SWPP: Meeting like minded people. Learning from some of the best in the business. The forum is great & just got back from the convention which was amazing.